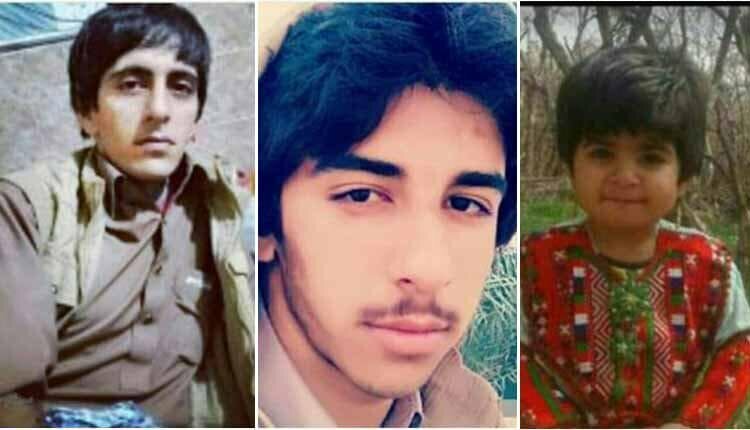 Four individuals including a three-year-old child were shot dead in Dalgan, Sistan and Baluchestan when state police opened fire on a suspected car. The victims are identified as Moslem Bameri, 27, Hamzeh Bameri, 18 and the three year old toddler Hasna Bameri. It is said Moslem Bameri had recently involved in a clash with the state police after they resorted to brute force in arresting some people, leaving two women injured. “Moslem Bameri had been pursued by the police over the past month as he fled the city. He returned to Dalgan recently,” according to an informed source. “Bameri was not armed when he was targeted by the state security force,” the source added.